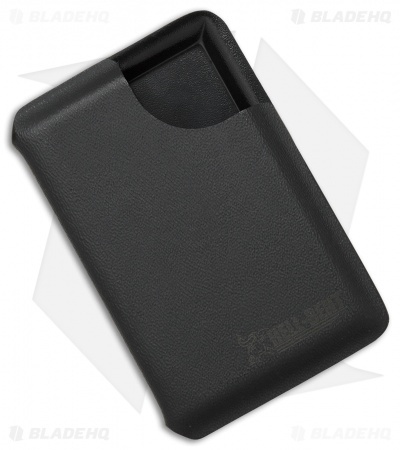 This Hell-Bent Holsters Wallet is made from black Kydex and is available in a variety of sizes. 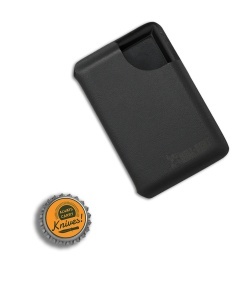 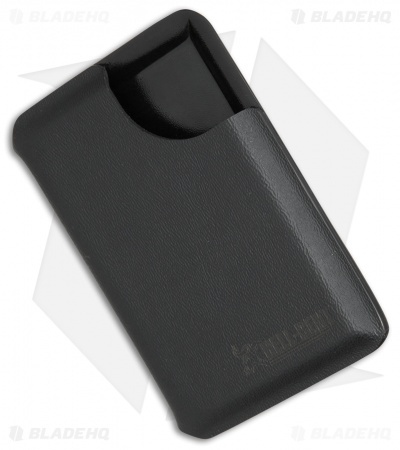 If features a durable one-piece design with a clipped corner that allows for easy card retrieval. Hell-Bent Holsters pressed the retention straight into the Kydex to create a unique fanning motion that enables you to find the right card fast. All of the large and medium sized models are outfitted with a side slot that will fit Hell-Bent Holsters' money clips (sold separately).